There are many reasons to love video games: They’re wonderful resources for fantasy, fun, social engagement (mostly) and an overall great way to let loose. But video games can do more than just provide hours of entertainment. Akili, a California-based startup, is hoping to create the first therapeutic video game to get approved by the US Food and Drug Administration. 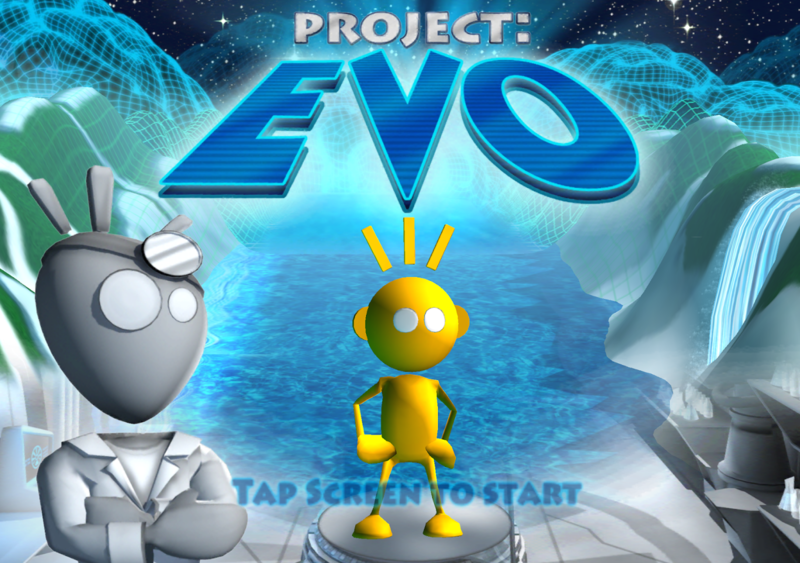 “Project EVO,” Akili’s cognitive video game, features a character riding through the rapids. The objective is for players to steer through the course and avoid running into icebergs, all while doing their best to collect green objects along the ride. It all sounds pretty simple, but behind the gameplay, Akili is tracking the user’s success, engagement and stress levels. By analyzing which players have trouble concentrating on the obstacles within the game, the team is able to predict which user may display symptoms of ADHD or autism. Akili cofounder and CEO Eddie Martucci says there are several ways he’s hoping to use the technology. Typical autism/ADHD tests are boring and not engaging, he says. For many people suffering such disorders, walking into the hospital alone can put them in a clouded state of mind, thus affecting diagnoses. By turning the diagnosis into something less intimidating, he hopes to make the process easier for both patients and medical professionals. Diagnosis is not Akili’s only goal. 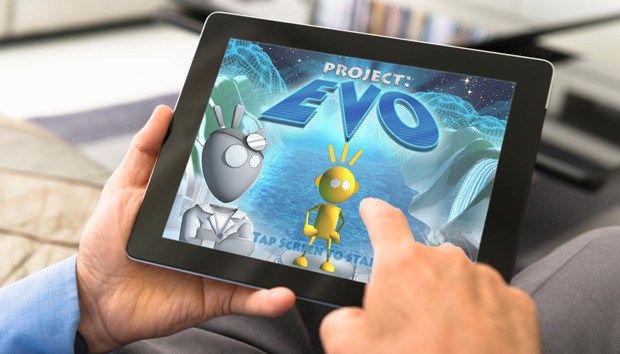 Since Project EVO is tracking the user’s gaming performance in real time, it can adapt game difficulty to slowly condition the player to a more successful state. By training patients to focus and perform better at the game according to individual real time data, Akili’s Executive Creative Director Matt Omernick says the game can provide a non-intrusive therapeutic alternative. This information can then be provided to healthcare professionals to track the effectiveness of treatment depending on how well patients do in the game. The FDA understands that these types of innovation are fresh and need attention before they get stale, Martucci says, so he feels confident that both parties will work quickly to provide this alternative solution for patients of all ages. Despite Project EVO’s bright colors and cartoony gameplay, Martucci says there has been a lot of positive feedback from elderly patients. “Maybe they’ve just been around the block and know how boring these things can be,” he says.